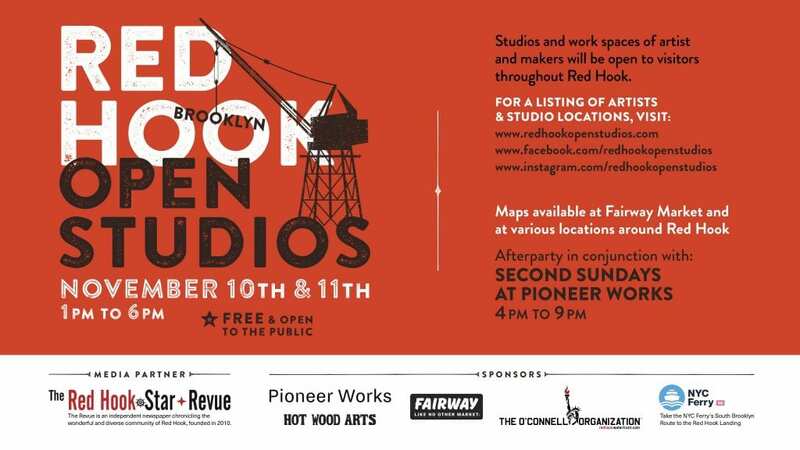 Red Hook Open Studios Is Back! NYC Ferry is proud to be a sponsor of Red Hook Open Studios, 2018. Travel via NYC Ferry’s South Brooklyn route to Red Hook- Atlantic Basin to enjoy Brooklyn’s finest art studios. The Red Hook Open Studios connects Red Hooks artists and professionals with thousands of New Yorkers. Each year, artists get to showcase their work to collectors, art enthusiasts, and the public. Visit Red Hook’s art studios and get a behind-the-scenes glimpse into the artists working world. This year, with over 30 artists and craftsmen participating in the Red Hook Studios, you will have an amazing experience. Explore Red Hook and uncover art in secret locations like warehouses, back alleys and along the waterfront. Acquire new art from studios hidden among the street murals or from noteworthy galleries. For a list of participating artist, click here. 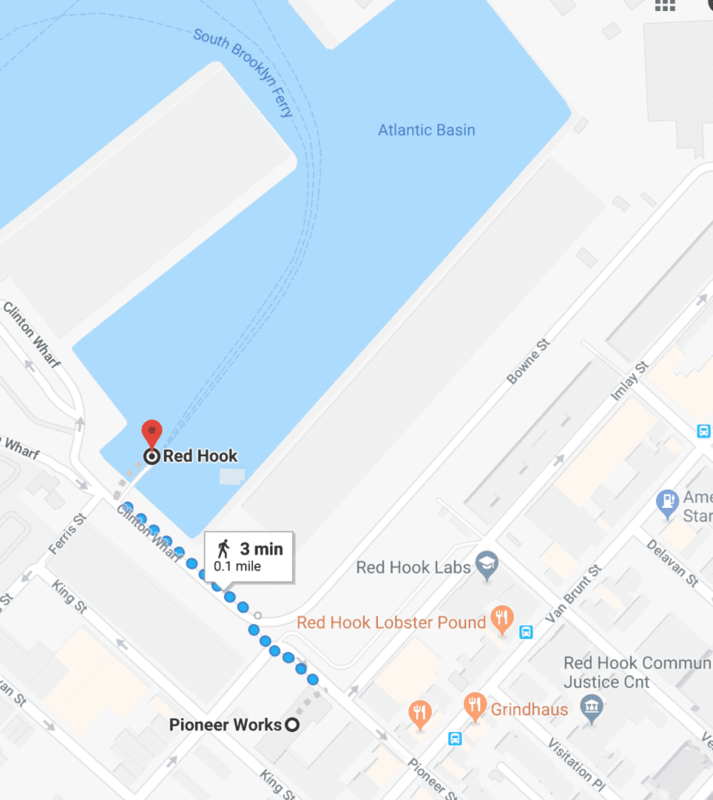 Don’t miss Red Hook Open Studios, 2018. Discover the mediums that fuel the inspiration and creativity behind Brooklyn artists. This is an exciting opportunity to meet and connect with the artist who likewise shares similar backgrounds. NYC Ferry is proud to be a sponsor of Red Hook Open Studios 2018. Travel via NYC Ferry’s South Brooklyn route to Red Hook- Atlantic Basin for a weekend of art, culture, and fun. Let's all go paperless with the NYC Ferry Mobile app! Sign up for immediate service alerts, special offers, events and more! NYC Ferry operated by Hornblower, is the newest way for New Yorkers and visitors to “Work Live and Play”. The ferry service connects the New York boroughs of Manhattan, Brooklyn, Queens and the Bronx to provide critical transportation links for areas currently underserved by transit and connect them to job centers, tech hubs and schools in and around New York City. Copyright ©2019 NYC Ferry. Operated by Hornblower.